Malaysiakini reported yesterday, 31 July, that Opcom received the 'Rakan Unifi' contract on 14 May, just five days after GE14. The 18-month long contract is for the installation and restoration of Unifi service, starting from 2 July this year to 31 December 2019. The Star reported Opcom as being involved in the manufacturing of fibre optic cables and other cable-related products. 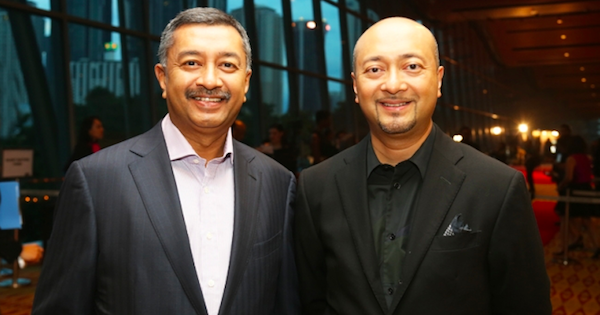 Mokhzani is Opcom's chairman and CEO, while his younger brother Mukhriz is the largest shareholder of the company. 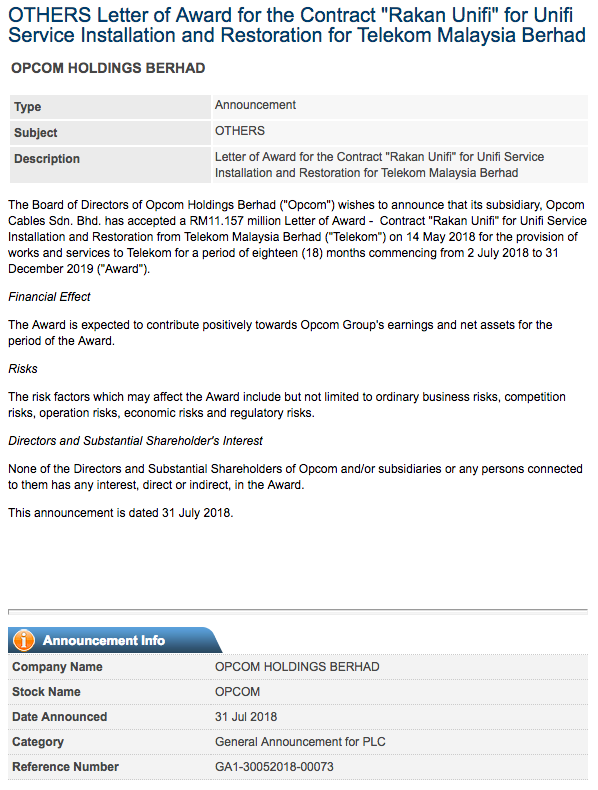 According to Malaysiakini, Mukhriz, who founded Opcom, holds 25.2% of the company's shares. 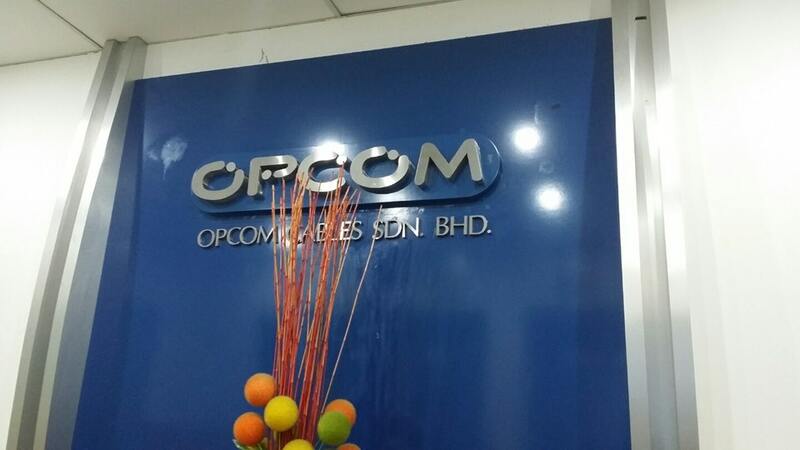 Nonetheless, Opcom said in a statement on Bursa Malaysia that none of its directors and shareholders has any direct or indirect interest in the TM contract. According to its chairman, school leavers prefer working right away as the minimum wage was sufficient for them.